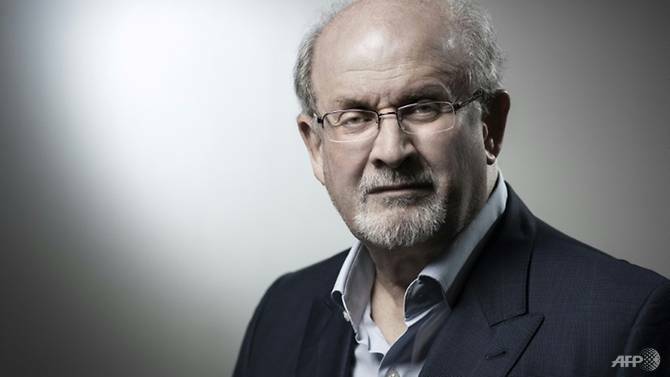 The novelist's life changed forever on Feb 14, 1989, when Iran's spiritual leader ordered Rushdie's execution after branding his novel The Satanic Verses blasphemous. "We live in a world where the subject changes very fast. And this is a very old subject. There are now many other things to be frightened about - and other people to kill," he added ruefully. Rushdie's friend, the British Pakistani writer Hanif Kureishi, reckons no one "would have the balls today to write The Satanic Verses, let alone publish it". But even Kureishi, who wrote an acclaimed novel The Black Album in its aftermath about young British Muslims radicalising themselves, admitted that he never saw the controversy coming when he read a proof copy. He warned: "This is a frightening reality check for writers. There is competitive intolerance going on - 'If Muslims can get the cartoons banned in Denmark, why can't we in Pakistan or India ban this Christian or Hindu writer from saying this or that?'"